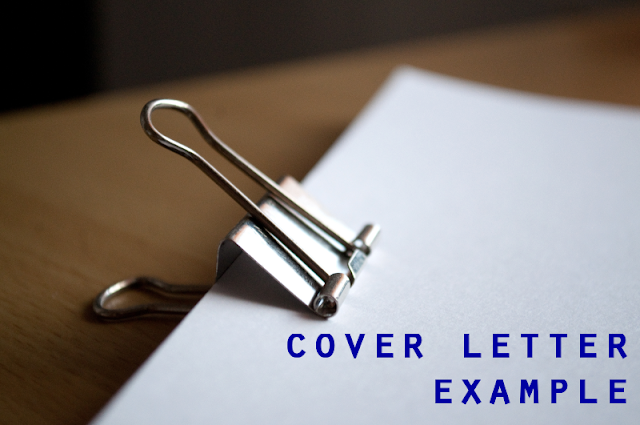 This cover letter example is of someone who is attempting to transition from customer service to a marketing position. Playing up your strengths in another field can help carry yourself over to another field. If there is anything I have learned in customer service, it is how to communicate effectively with others. My name is [Name] and I am a recent graduate from [University], and I am interested in the [Marking Position] you are offering. Currently I am employed as a Support Agent but I wear many hats within the company. I am assisting in the coordination and training of a new 40+ member call center which includes creating training materials and presentations. In addition, I have been working with a manager on a monthly email newsletter for our customers providing content and design. Before working at [Company], I was an intern at [Non Profit] providing marketing assistance. I created marketing materials using Adobe InDesign and wrote articles for the nonprofit's website. In addition, I co-founded a successful club at [University] that received multiple rewards and recognition. I acted as the administrator and I nailed down goals and timelines while providing assistance to the club by managing volunteering events, attendance, meeting minutes, financials, and more. Although I was not an expert in the club's purpose, animal conservation, I provided a backbone to the other officers who were experts in the field. I allowed them to adhere to their strengths without being bogged down by the small details.